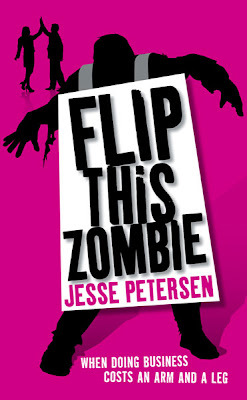 Think Shaun of the Dead for zombie humor, plus a really good snarky madcap romantic comedy. 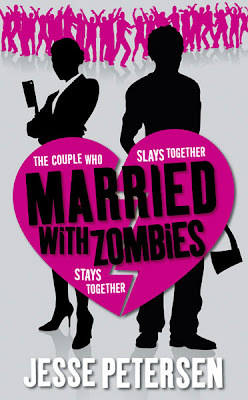 The author has posted some snicker worthy Zombie Valentines at her website. Lost for an idea? Give it a try. YES I am all over this one!!!! You had me at 'Shaun of the Dead'.